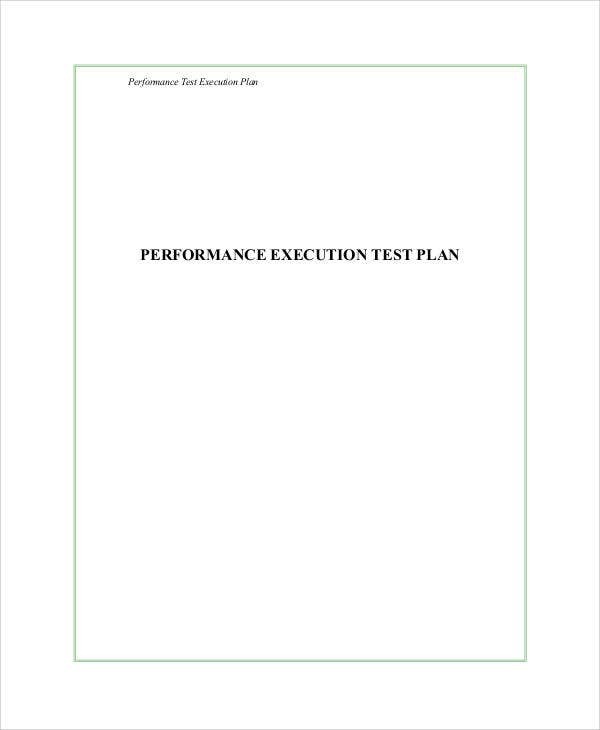 Planning is a vital part for achieving a specific goal. 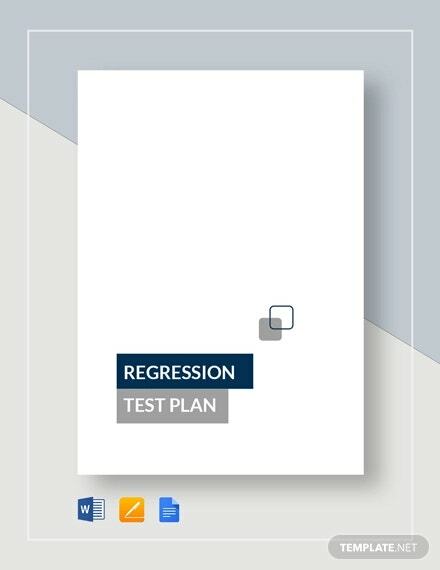 Planning becomes even more significant for businesses, companies, or organizations. 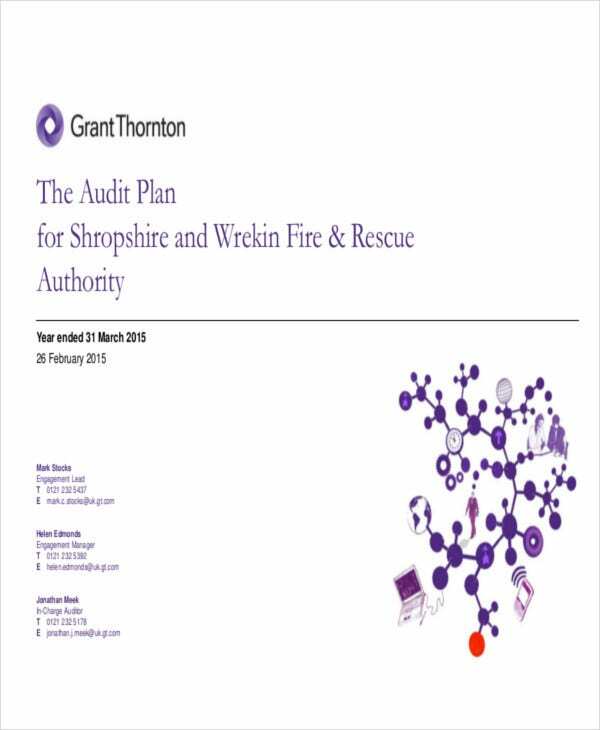 Strategic plans are conducive for growth and growth is very important. A company wouldn’t be able to achieve new heights, or increase their net worth, if they don’t gradually grow. 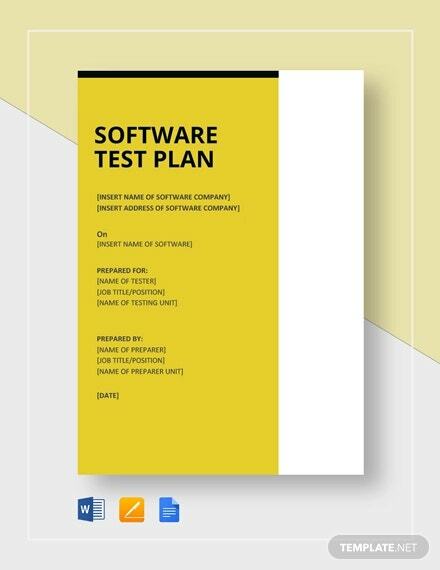 In general, a test plan template is a document that depicts the processes for hardware, or software, beta testing, objectives, and target market. There are different types of plans out in the open. 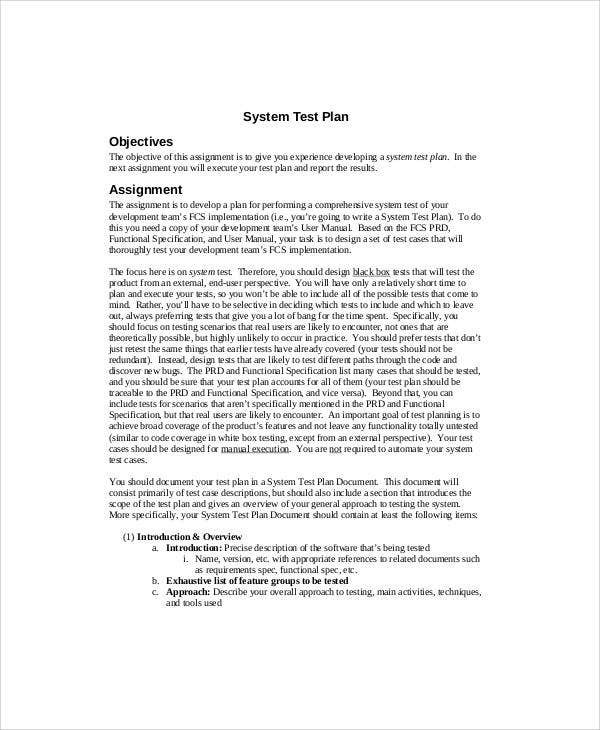 There are payment plans, construction plans, and educational plans. 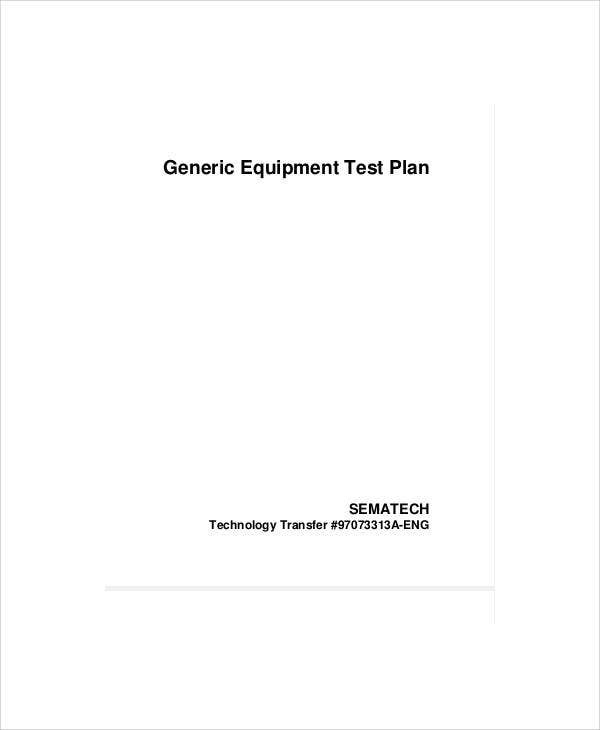 However, the simple test plan is today’s focused subject. 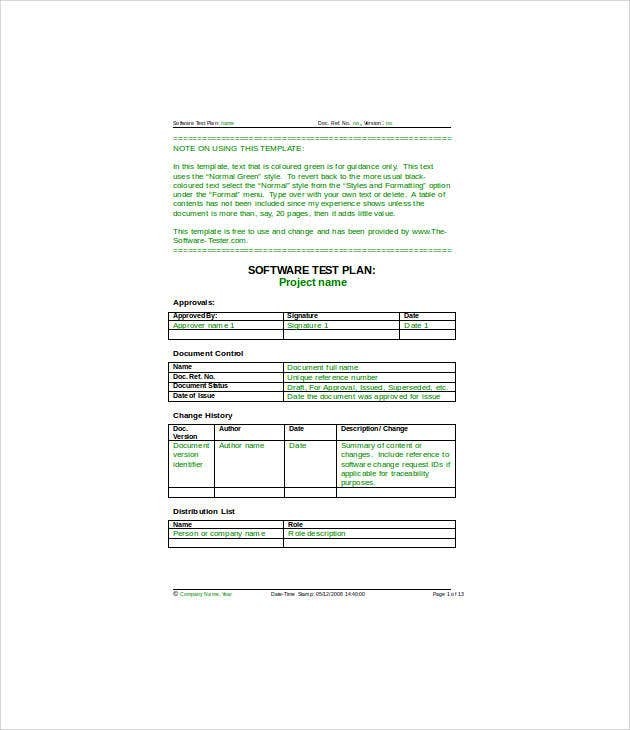 Have a test plan software, or computer program. Make changes to the plan to suit your needs. Keep the changes by clicking Save on the toolbar. 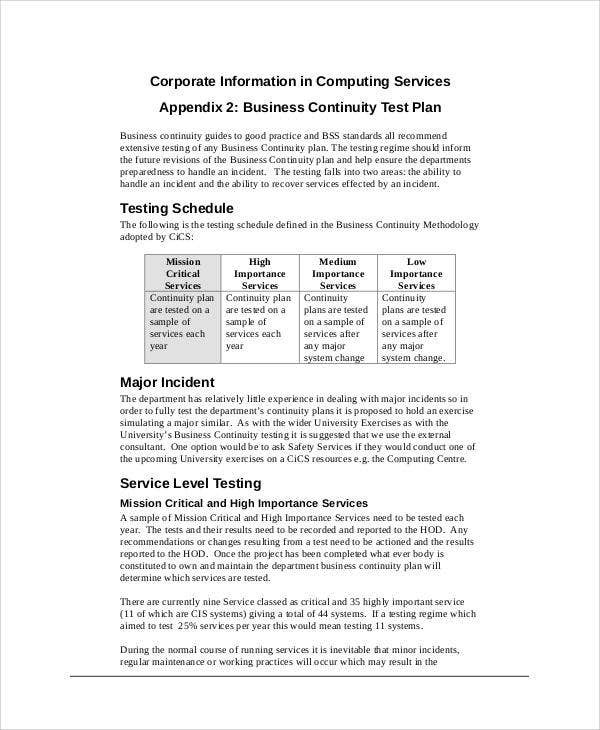 Bonus tip: You can use the steps to make some business continuity plan templates. 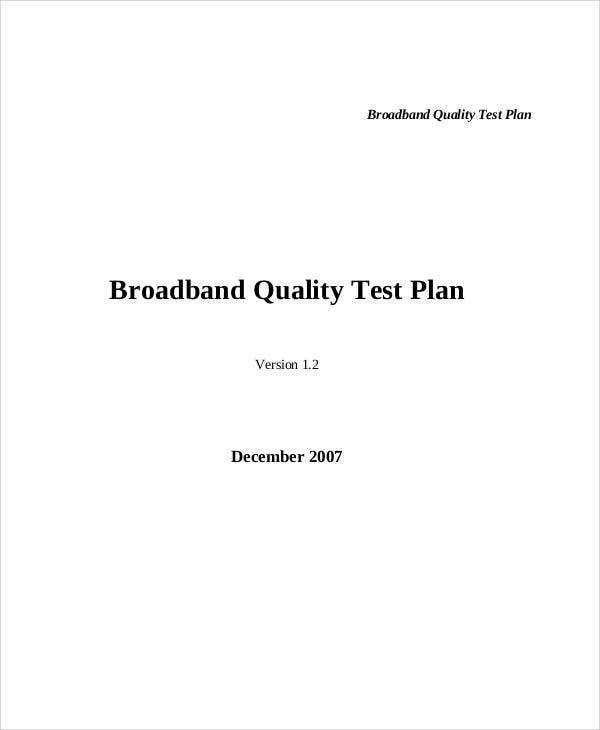 mentions the approach the test will be using and specifies what type of plan is being used. 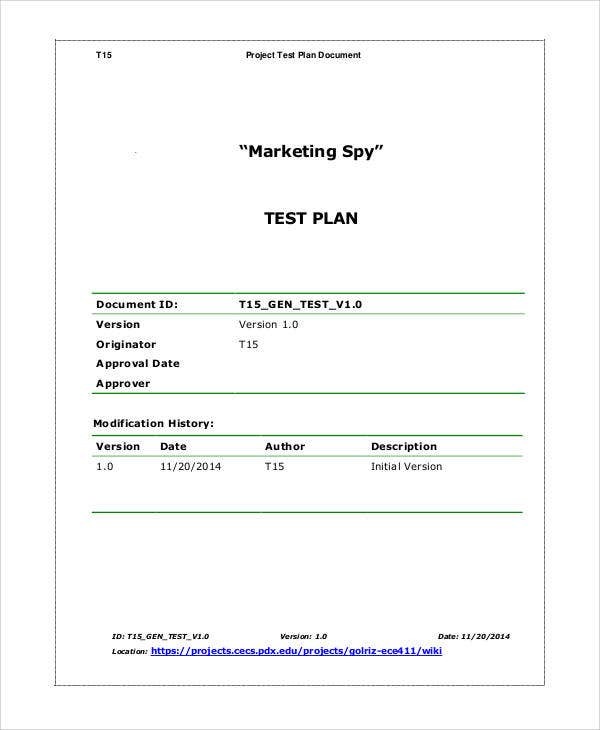 Familiarize – Do some research about the different plan formats you can get your hands on. 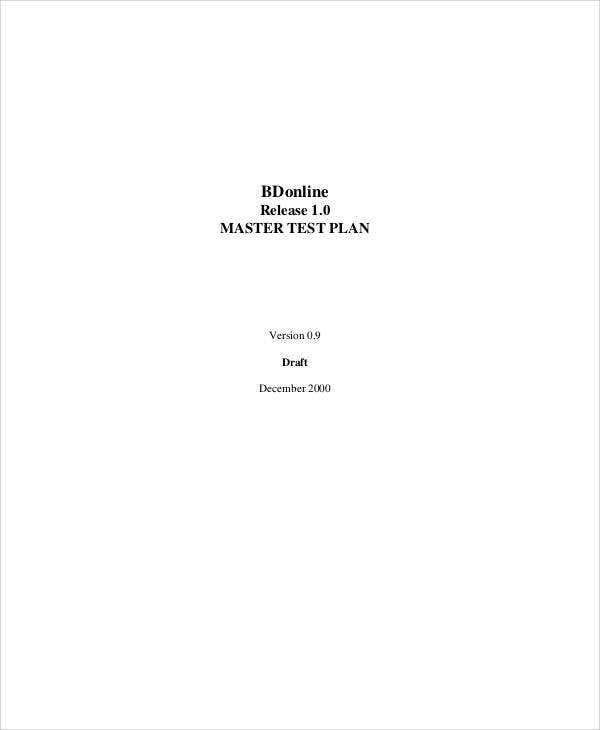 Direction – Make sure the plan answers the questions WHY you need to test it and WHAT will you be testing. 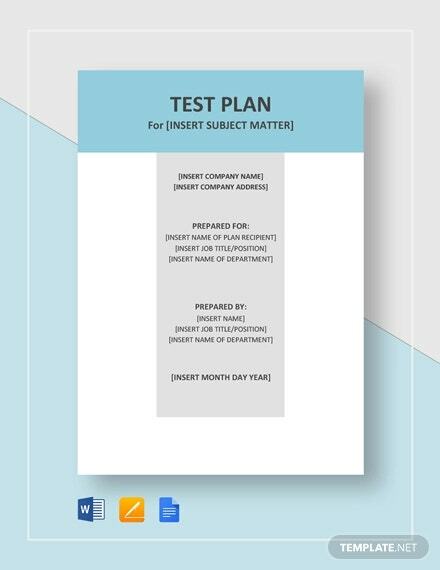 Scope – Discerning the limitations of the test’s scope, objectively identifying what plots will be tested and what won’t be, plays a huge factor in the overall quality of your test plan. 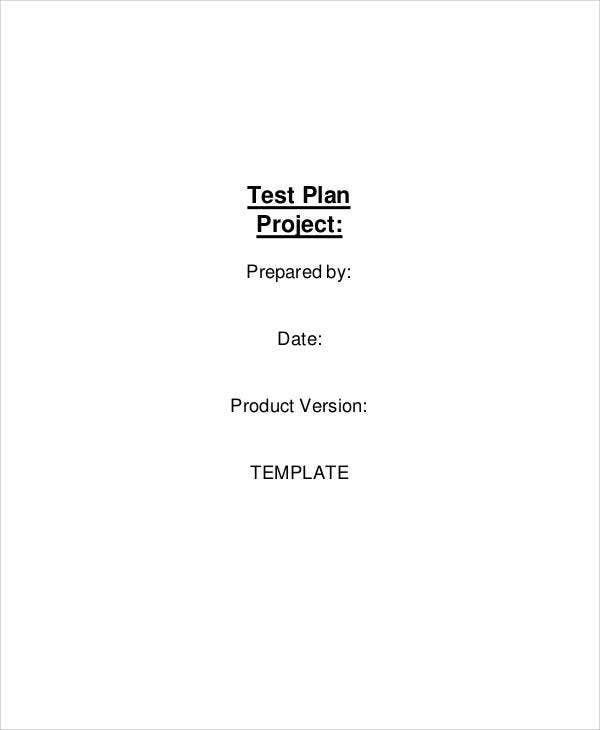 Templates – It’s natural to consult a travel business plan template when you have to go out of town, or overseas, for business reasons. 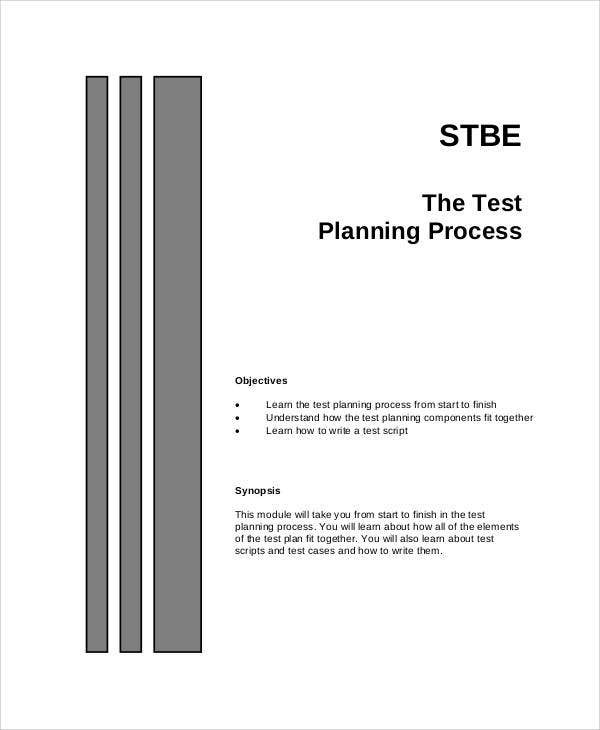 It’s the same with making a test plan, and the templates do help out a lot. Also, don’t forget to include the risks involved with every step of the way. It’s important that you know of the different risk factors so you could make precautions for them.